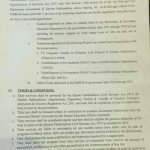 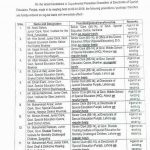 Notification of Regularization Services Contract Junior Clerks having 4 Years Service has been issued on 18-05-2018. 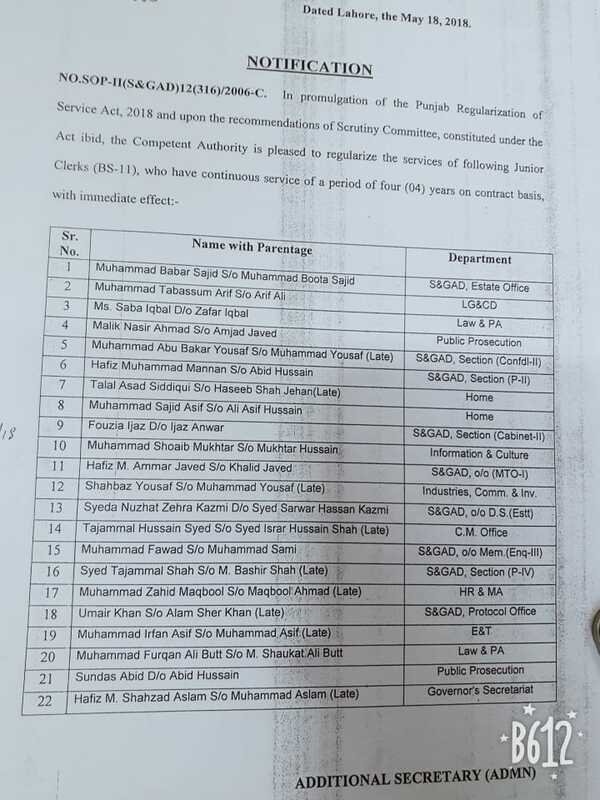 These employees have been upgraded with immediate effect. 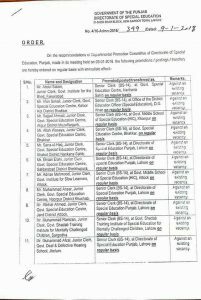 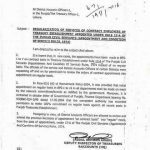 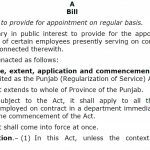 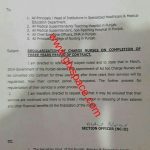 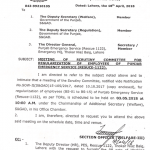 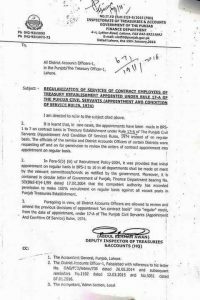 In promulgation of the Punjab Regularization of Services Act 2018 and upon recommendations of Scrutiny Committee, constituted under the Act ibid, the Competent Authority is pleased to regularized the services of the following Junior Clerks who have continuous 4 years service on contract basis with immediate effect. 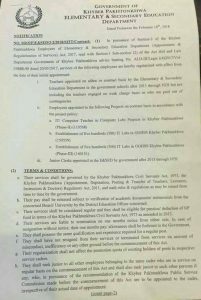 Special thanks to Mr. Fawad Sheikh for sending the copy of the Notification of Regularization Services Contract Junior Clerks Having 4 Years Service.